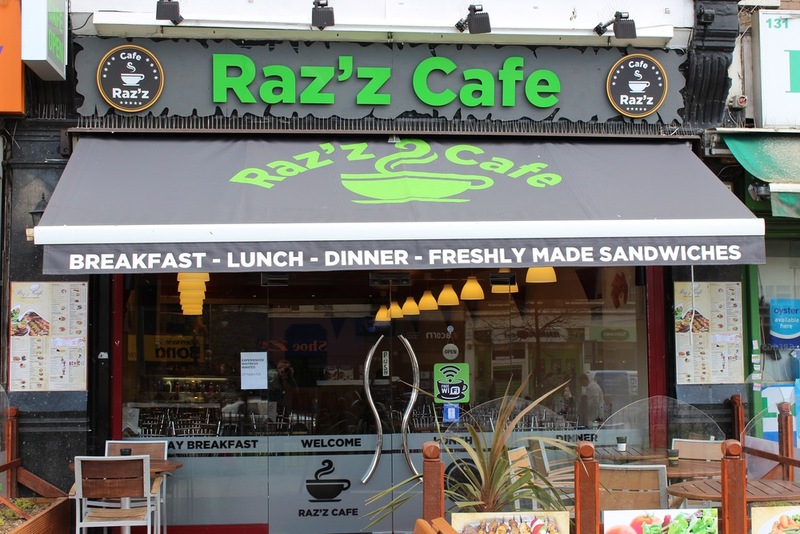 Raz'z Cafe is a modern, refreshingly simplistic cafe situated in Catford, Lewisham. 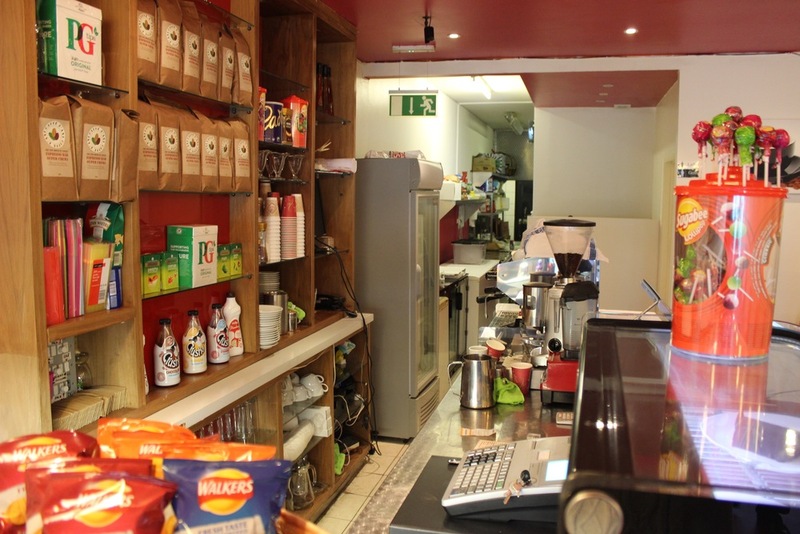 Serving high quality, reasonably priced food and drinks, Raz'z cafe presents an ideal place for a quick coffee, a lunchtime outing or a quick bite to eat. 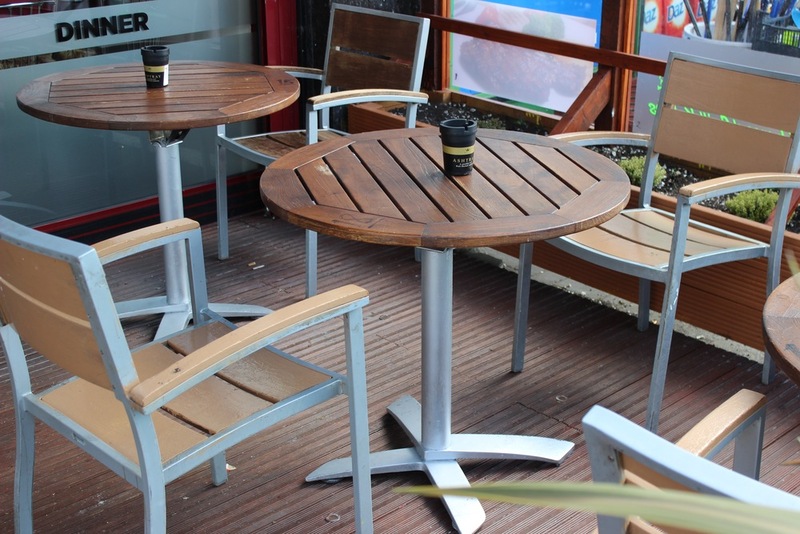 Raz'z Cafe is a popular hang-out spot with the locals - it's outdoor decking at the front of the Cafe allows diners to sit in the sunshine with a nice view over Rushey Green and the surge of activity going to and from Catford. 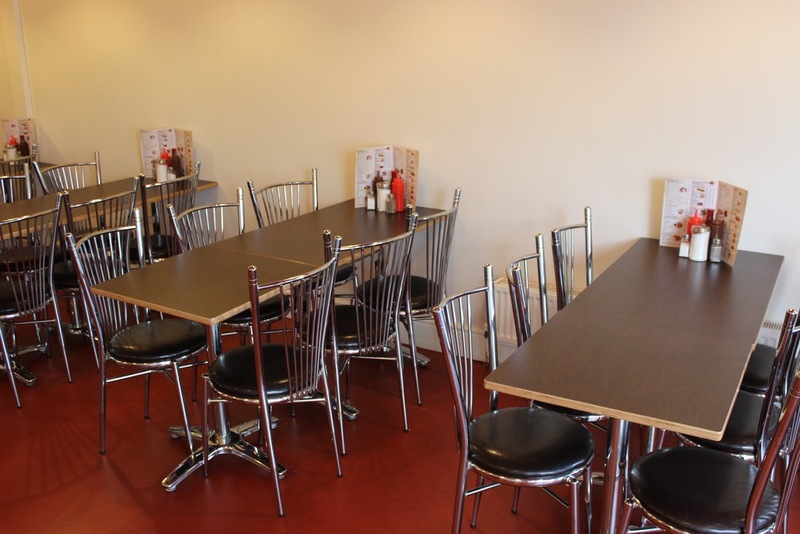 Be sure to pop and introduce yourself to Rasim himself, whose hospitality is without question - a trait he has clearly passed on to the rest of the team.